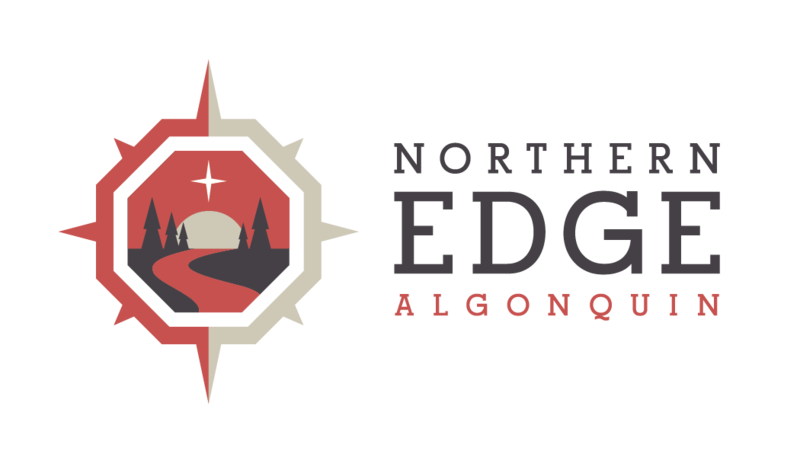 Thank you very much for booking your next getaway with Northern Edge Algonquin! If you have any questions, please call us at 1-888-383-8320. Your payment receipt should also be arriving in your email shortly.